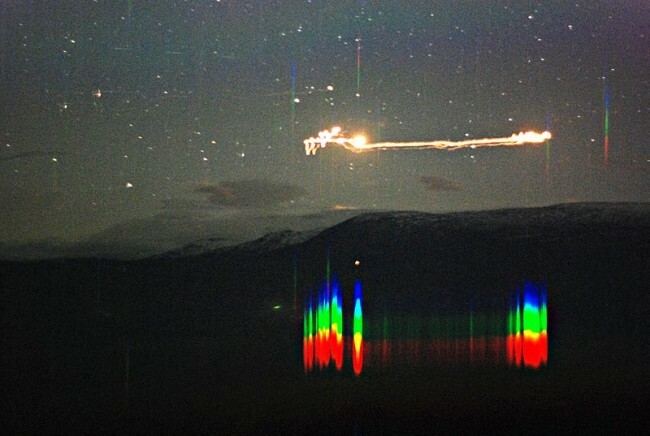 Known as the Hessdalen Interactive Observatory, scientists at the University of Ostfold, Hessdalen, Norway have captured and documented many strange anomalies that seem to plague the area. It’s the only official 24 hour UFO observatory in the world. Radar and cameras have tracked and filmed numerous unexplainable phenomenon, the fastest one recorded at 30,000 km per hour. (Faster than any known air-craft today). The first UFO you see is not the one that showed up for the scientists and students working in the field, it comes shortly after that. The footage below is from a documentary called The Day Before Disclosure by Norwegian Film mater Terje Toftenes, click here to watch the full documentary and learn more about it.